Then you're in the right place. 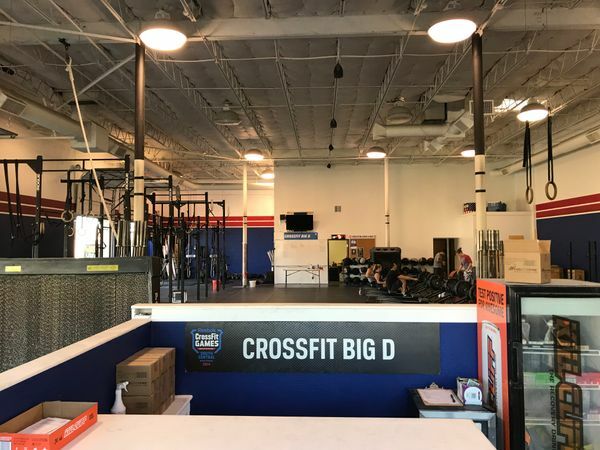 CrossFit Big D has some of the most experienced CrossFit coaches and trainers in the world on hand to help you reach your specific fitness goals. We've worked with thousands of athletes from people brand new to fitness through CrossFit Games athletes competing at the highest level, and everyone in between. As a Big D member you'll be coached by everyone from Level 1Head Trainers on the CrossFit HQ Seminar Staff (where coaches are certified) to Gymnastics Advanced Movements Staff members to American Record Holding Olympic Lifting Coaches. We have everything you need to reach your goals no matter how lofty. Even with all the experience and credentials Big D has to offer we know the real secret to our success is in our community. 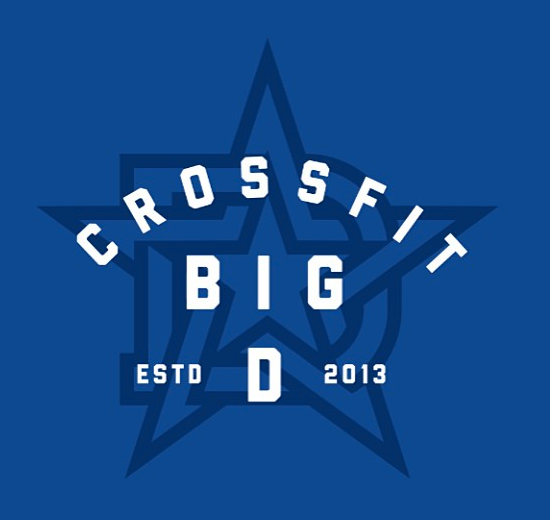 When you join CrossFit Big D you're not just getting another gym membership, you're joining our Big D family. We train together, laugh together, and succeed together each and every day. Big Things Happening, that's what we call it around the gym.